BRAND NEW PRICE, call today before it's to late. Great starter or retirement home very well kept. Centrally located on a corner lot close to shopping and restaurants. 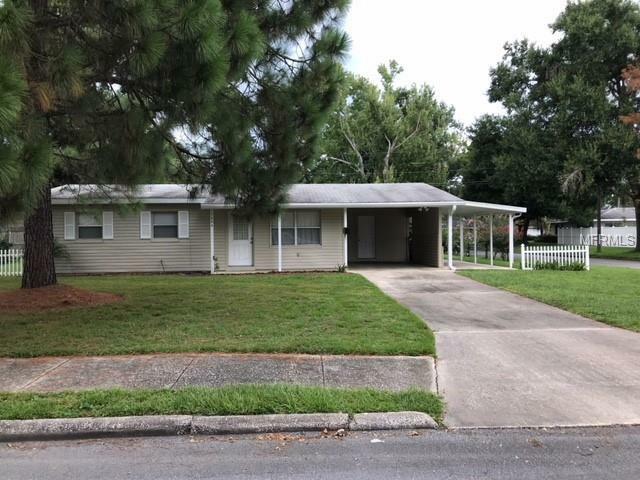 This three bedroom one bath home with eat in kitchen, updated tile, nice screened back porch and fenced in yard. The shelving in the second bedroom can be removed and turned back in to a closet. Seller could be negotiable on paying some closing cost. All information including measurements are approximate and should be verified by the buyers and/or buyers agent.